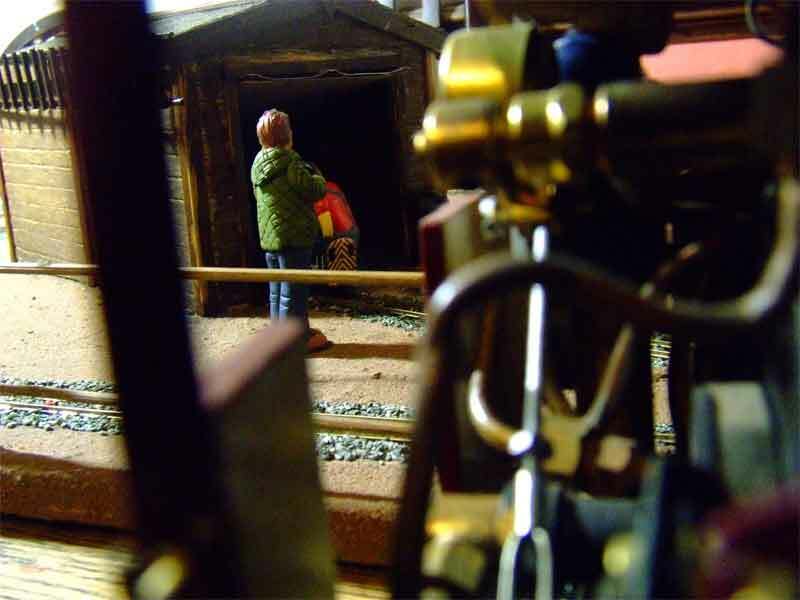 MPLR welcome model steam enthusiasts! 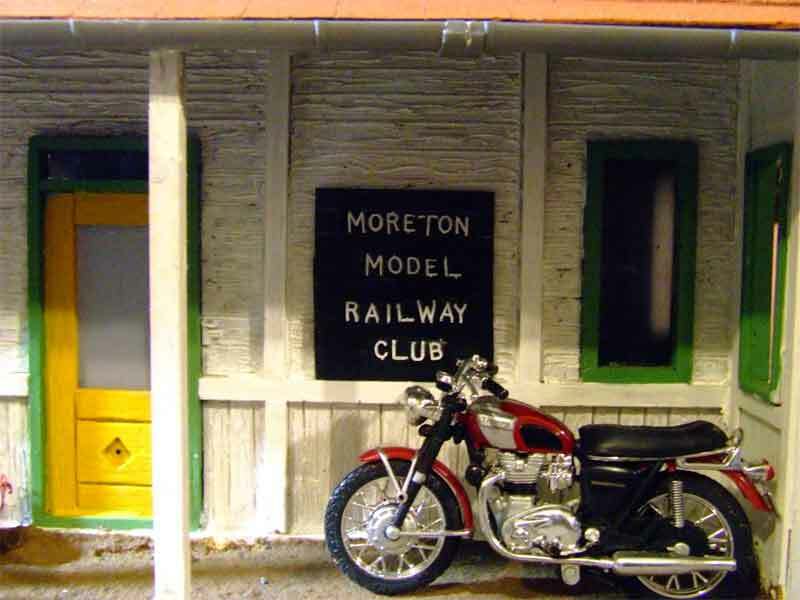 The Moreton Model Railway Club moves into its new home at the MPLR.Â Land donated by the management adjacent to the Lavender Hill Halt (which is undergoing much needed improvements) has been leased to the MMRC and Matching Cricket Club kindly donated their old pavilion to convert into a clubhouse. 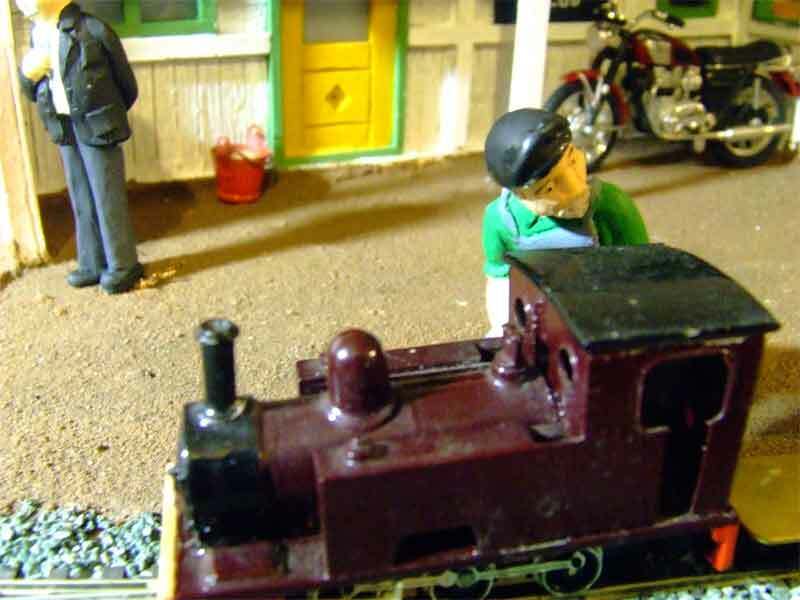 Established 20 years ago, the club caters for many gauges from ‘N’ gauge to the 71/2 inch live steam as can be seen below.Â Some of the club members also run ‘diesels’ (using petrol lawn mower engines!). 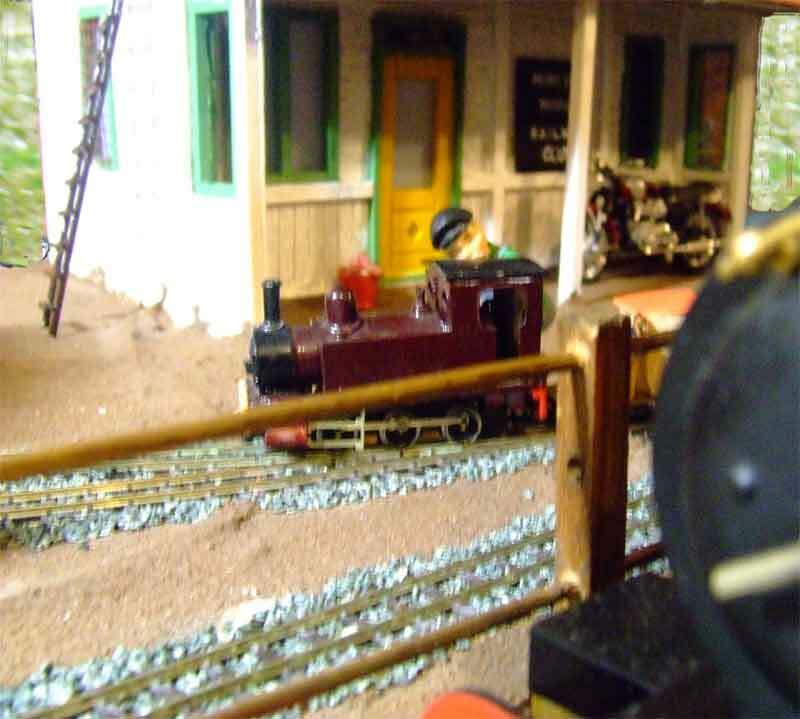 The MMRC will be running train-rides on the “MPLR Open Days’ throughout the summer and will be open to non-members on the 3rd Sunday of each month. 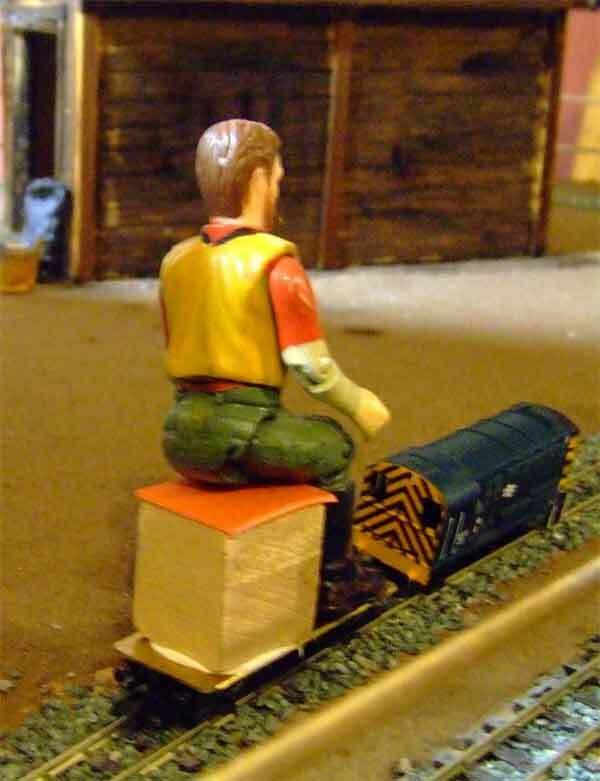 An all-inclusive ticket will be available from the MPLR ticket office covering entrance to the Reserve, the railway and to the Moreton Model Railway Club.Â This is an ideal opportunity to bring your children along and take advantage of our Family Saver Ticket, please ring for details.Â All offers subject to availability. 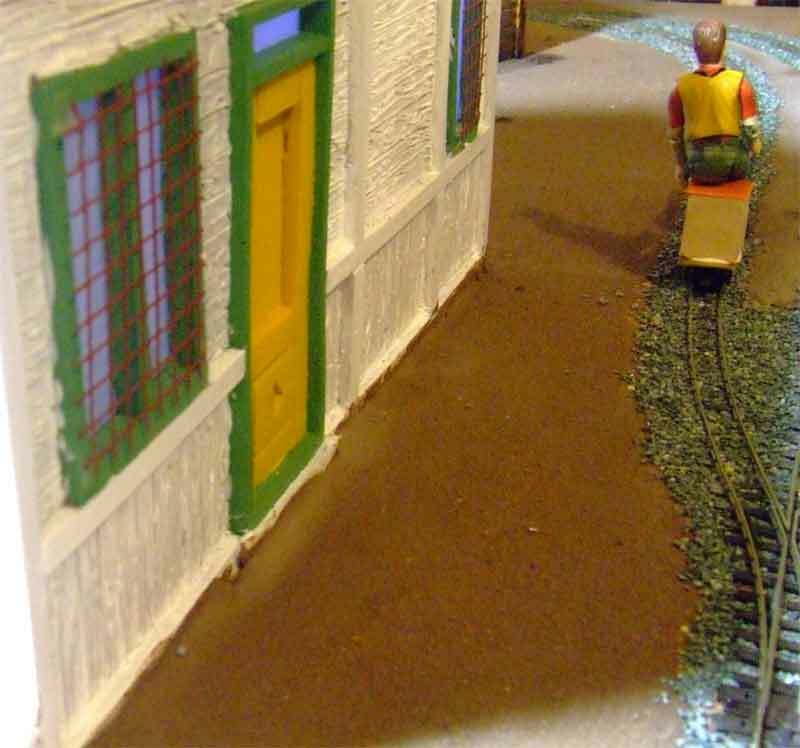 Seen above is a photo of the ‘Engine Shed’ where a lot of the work on the bigger models is carried out.Â This was snapped from the footplate of Katie, rather arty don’t you think! 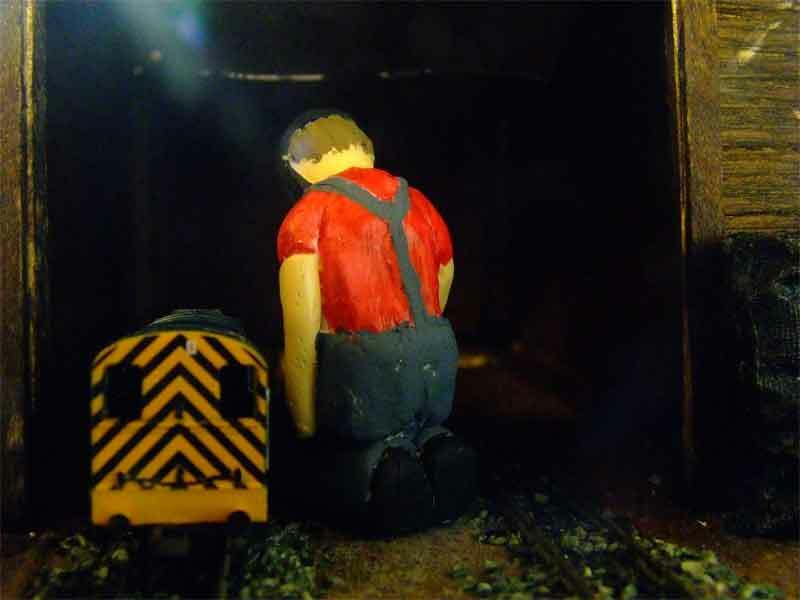 Good job the weather was fine today as even Bernie was having problems with his live steam loco!Â Â But the diesel managed to make it’s way out of the engine shed and Hamish jumped on to take the engine for its first run round its new home! Here is a little taster of things to see next Spring when you hop aboard the MPLR.Â Hopefully it will be working properly by then!